Anders Victor Graneheim (born May 3, 1962, in Timrċ, Sweden) is a Swedish bodybuilder. 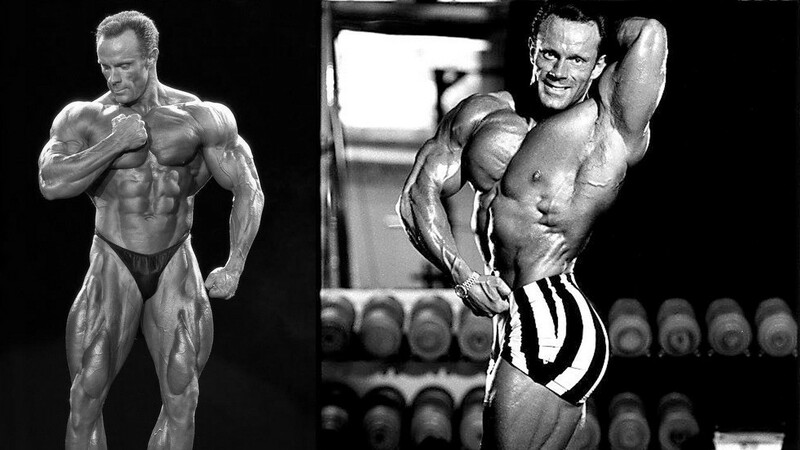 He was Swedish and Nordic Bodybuilding Champion during the 1980s. After a nine-year absence from competitive bodybuilding, he competed in the “Sweden Grand Prix” in Gothenburg in 1997, where he placed third after two professional bodybuilders. 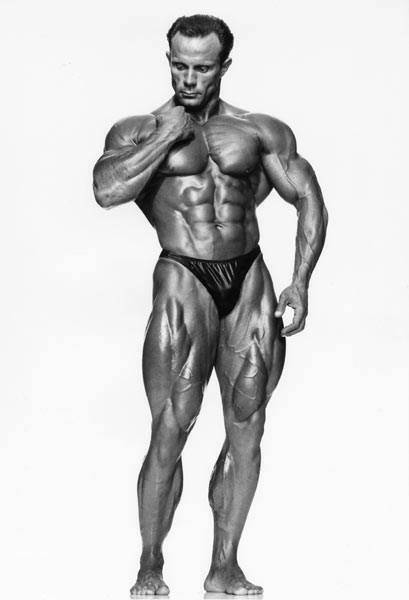 He won the Swedish competition B&K Classic Body Show in 2000 which earned him a pro card in bodybuilding. He also competed in Master’s Mr. Olympia in the USA in August 2002. Anders Graneheim is a popular guest poser at bodybuilding contests and sports events, and he holds seminars about training and nutrition in gyms, sports centers, and schools, and he is engaged as a nutrition expert for Swedish athletes and sports teams. He also writes articles for the Swedish bodybuilding monthly BODY Magazine (formerly B&K Sports Magazine), in which he also has a regular expert column. 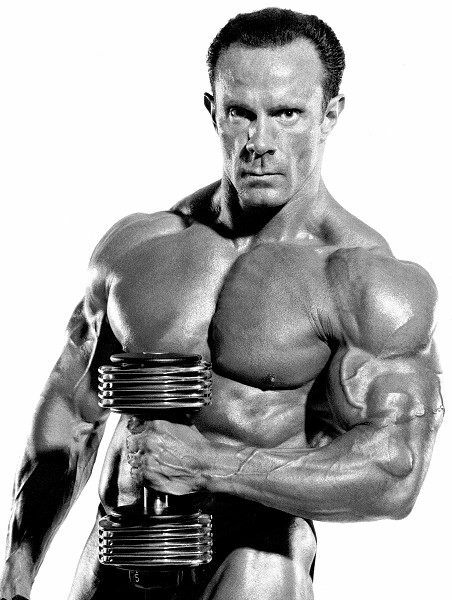 With a career spanning more than 20 years, Anders Graneheim is regarded as one of Sweden’s most outstanding bodybuilders. He is regarded as Sweden’s best bodybuilder ever when it comes to symmetry, and he is one of the few bodybuilders in Sweden that is also known to the general public. 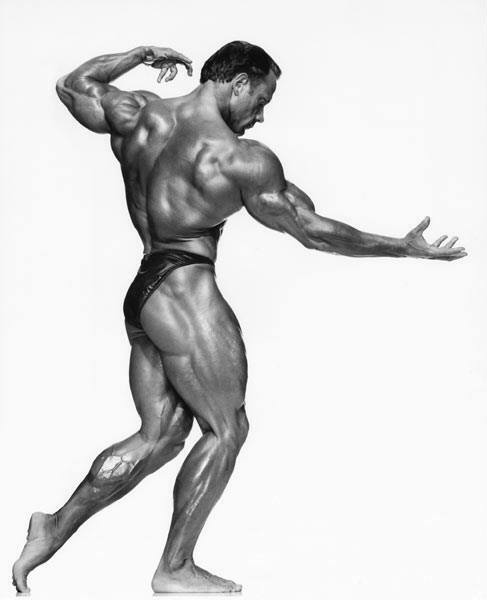 Anders Graneheim has been portrayed in a one-hour TV documentary named Sista Posen (“The Last Pose”) on Swedish Television, in which a camera team followed his training and preparation for the Master’s Mr. Olympia competition in the summer of 2002. The documentary was aired on Swedish Television in 2003 and has also been sent to Danish and Norwegian television in 2004 and 2005.